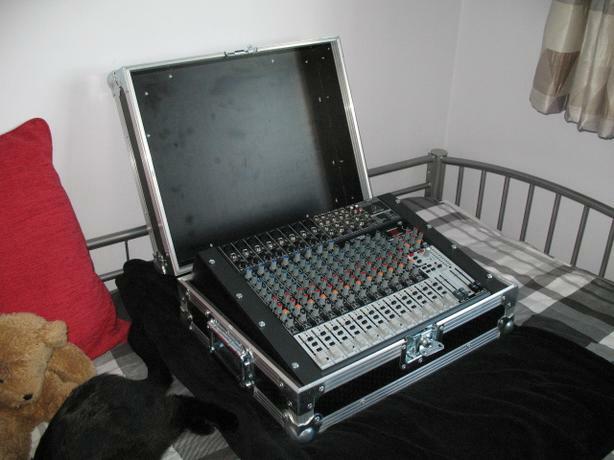 Behringer Xenyx X2222USB PA Mixer. In very good condition with one exception, channel 6 does not operate. Complete with Swan Flight Case.